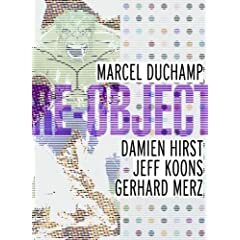 This study of key moments in the history of ready-made and object-based art features Damien Hirst, Gerhard Merz, Jeff Koons and their shared historical point of reference, Marcel Duchamp. Recently a poll of 500 British critics called Duchamp's 1917 Fountain the most influential Modern artwork ever created. 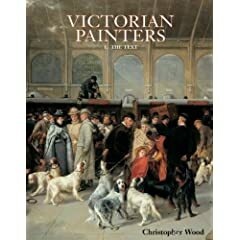 Even more recently, a man assaulted it with a hammer at the Centre Pompidou, confirming that, nearly a century later, emotions are still running high. Object-based art, which grew into a major 20th century trend and continues today, took its cue from the ready-made. "Re-Object" explores the continuation and transformation of both lines in contemporary artistic practice via large-format photographs and analytical essays on the artists.